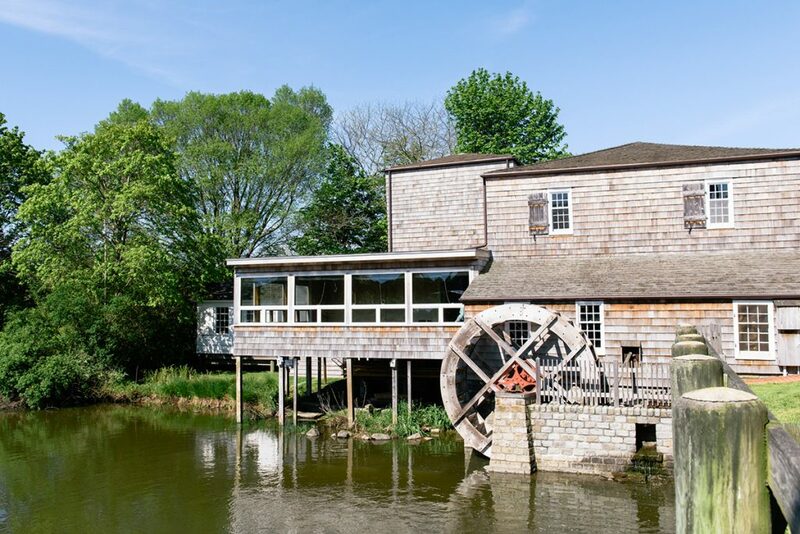 Its 300-year history includes the first water mill in the state, but Water Mill has much more than just historic charm. It’s a bustling community with a vibrant arts scene, beautiful beaches, and sprawling, multimillion-dollar estates. 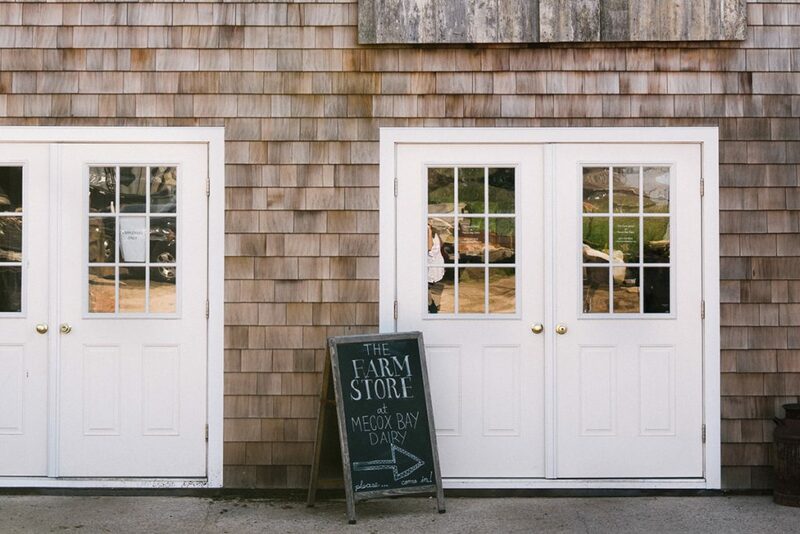 Water Mill is a small hamlet in comparison to neighboring Southampton and Bridgehampton, but its historic charm and quiet feel have drawn many wealthy homeowners. 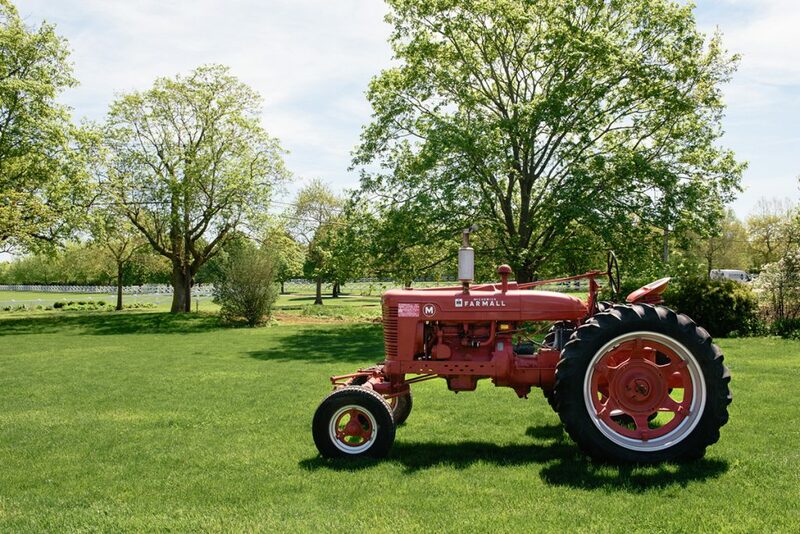 The environment is a mixture of waterfront, farm fields and woodlands with sustainable agriculture. The visual and performing arts are celebrated at places like the Watermill Center, started by avant-garde opera designer and director Robert Wilson, and at the East End-focused Parrish Art Museum. 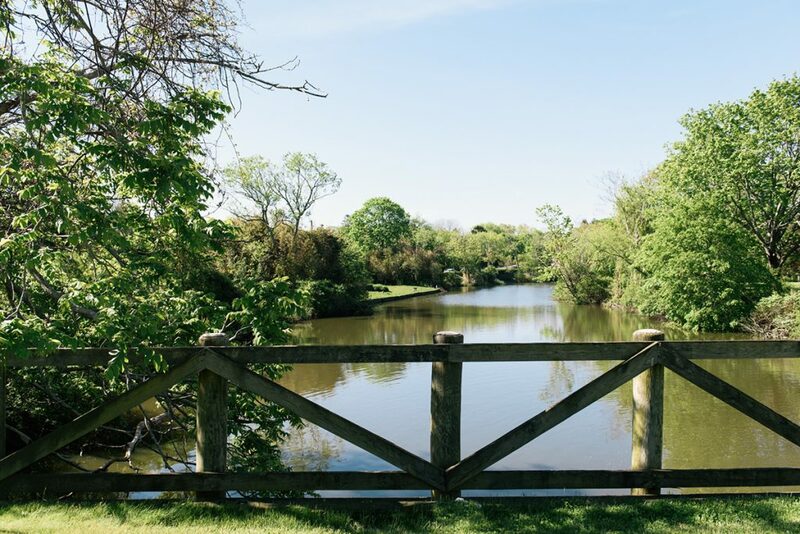 Homes in Water Mill have been selling for seven and eight figures, as hedge-funders and celebrities discover it as an alternative to the busier Southampton and Bridgehampton. Celebrity residents include talk show host Kelly Ripa and her husband, actor Mark Consuelos, who own a mansion in a wooded area of the hamlet. The late shoe designer Vince Camuto restored a Gatsby-era waterfront landmark in this hamlet that was listed for $72 million. Focused on the artists and artistic tradition of the East End, this museum houses significant collections by William Merritt Chase, Esteban Vicente, James Brooks and others. 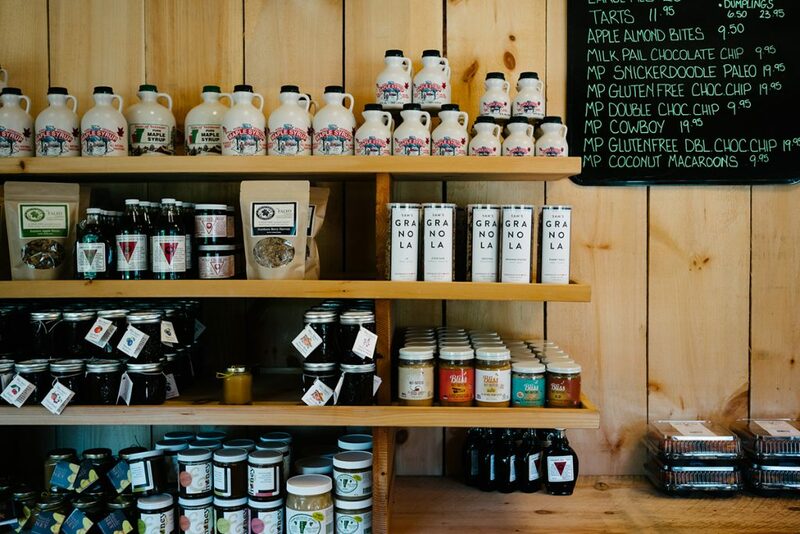 This is a great place to pick up some fresh, nonpasteurized cheese to pair with wine for the evening. This beach is heaven for sun worshippers, and it’s even better when the crowds go home. Make a picnic on the beach in the summer or go surfcasting in the fall.